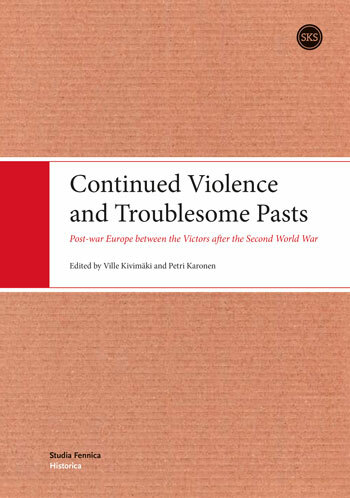 During the First World War, conflicts between the people’s sacrifices and their political participation led to crises of parliamentary legitimacy. 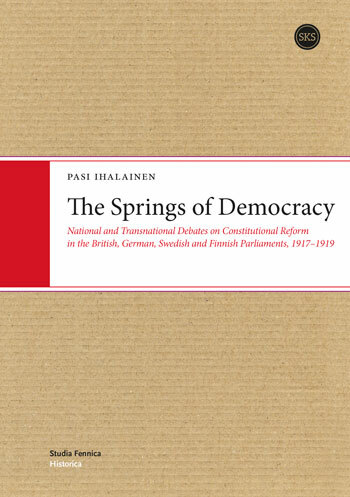 This volume compares British, German, Swedish and Finnish debates on revolution, rule by the people, democracy and parliamentarism and their transnational links. The British reform, although more about winning the war than advancing democracy, restored parliamentary legitimacy, unlike in Germany, where Allied demands for democratisation made reform appear treasonous and fostered native German solutions. Sweden only adopted Western political models after major confrontations, but reforms saw it embark on its path to Social Democracy. In Finland, competing Russian revolutionary discourses and German- and Swedish-inspired appeals to legality brought about the deterioration of parliamentary legitimacy and a civil war. Only a republican compromise imposed by the Entente, following a royalist initiative in 1918, led to the construction of a viable polity.